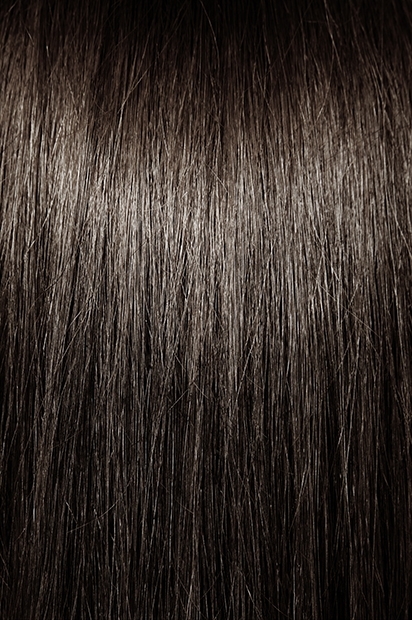 Pure Indian Virgin Hair - Natural Curly (4 oz) - Super Hair Factory Inc. 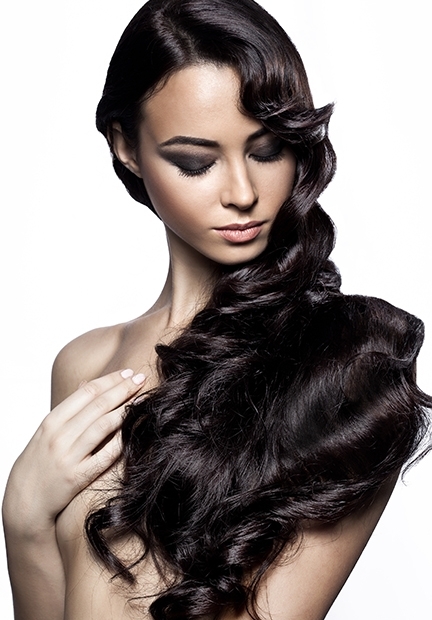 The very best quality 100% Pure Natural Indian Virgin Hair-Natural Curly, with no coating or pre-color treatment. This hair can be colored or bleached to achieve the look you desire.